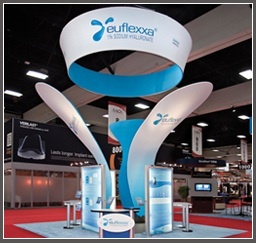 Increase traffic at your next event with an attention-getting island display that conveys your leadership position in the industry. 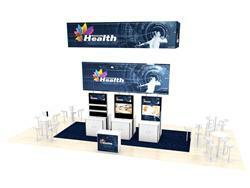 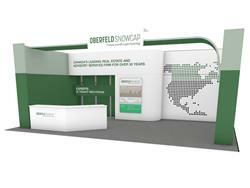 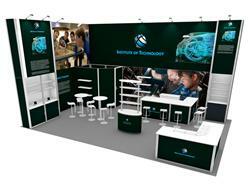 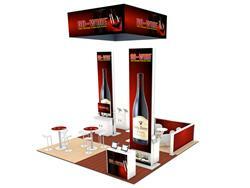 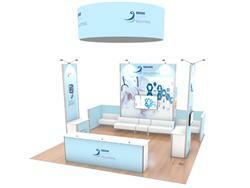 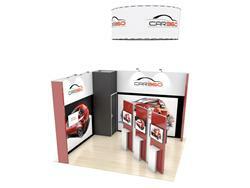 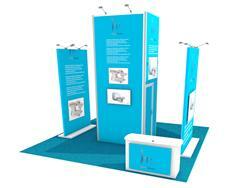 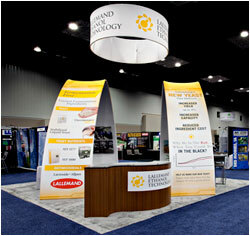 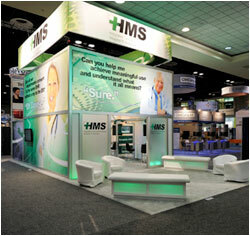 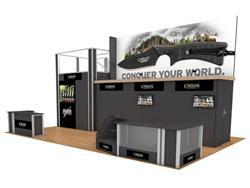 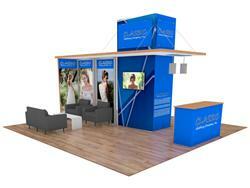 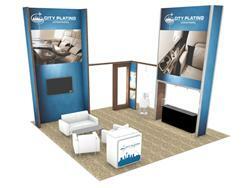 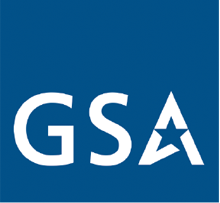 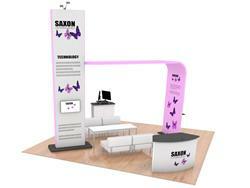 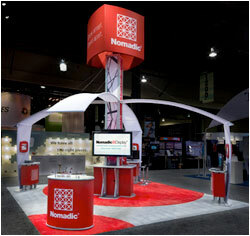 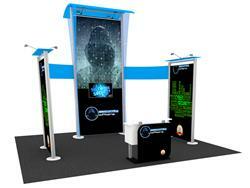 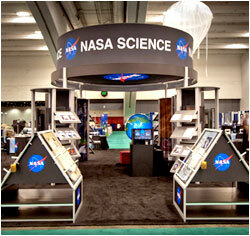 Why buy for one national event when you have a trade show display rental for a fraction of the cost. 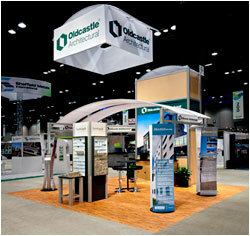 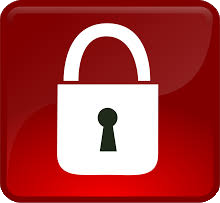 View our library of smart designs or request your own custom design and quote.